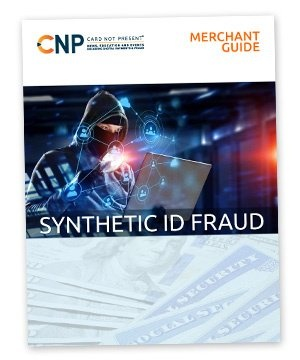 Fraud case management tools are systems that accumulate internal and external data specific to the transaction and cardholder such as IP addresses, email addresses, geolocation, previous purchase history, billing addresses, etc. For each transaction, assigning risk at the time the order is placed. Some case management tools include a rules based fraud scoring system, assigning a score for each risky attribute of an order based on linear rules set by either the merchant or the provider. Others rely on machine learning to determine the risk of an order and others combine both rules and machine learning. Many can be used to create rules or rely on machine learning to automatically pass low-risk transactions, reject high-risk transactions and flag transactions for manual review. Orders can be canceled or accepted manually (during manual review) or through automatic rules, dependent on risk factors. 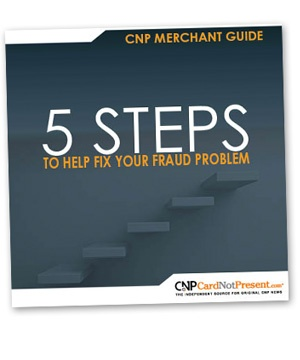 Standard CNP payment fraud; most CNP companies use a fraud case management system (in-house or 3rd party) to assess the risk of all fraud types, and augment with additional verification tools to assist in identifying specific fraud types. 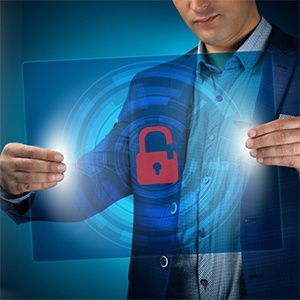 When consumers think of security, they always think of friction—complicated password requirements, difficult to remember security questions, and continual demands to answer the question, "Are you a robot?” These measures lead to customer frustration and cart abandonment. DJ is joined by Arthur Fontanilla from Barneys New York and Niki Aggarwal from Shape Security as they examine why the fraud landscape changed at Barneys, how they shifted the burden of security from their customers to fraudsters and discuss actionable ways all retailers can reduce fraud while also reducing customer friction. Bots are able to test hundreds of millions of username/password combinations stolen in data breaches across the Internet at scale, yielding a significant number of valid login credentials fraudsters can then use to take over accounts, becoming the most dangerous foe there is: criminals with bad intentions masquerading as legitimate users. 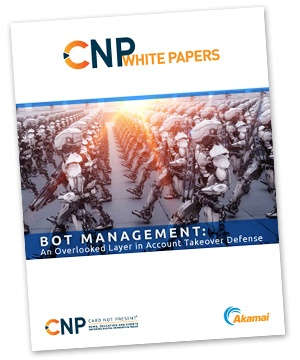 Get this white paper to learn how fraud professionals can benefit from upstream solutions that detect and mitigate bot attacks, resulting in less ATO. Most online retailers are leaving money on the table. 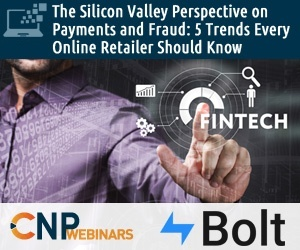 In this webinar, DJ is joined by Loren Kelley and Rob Simpson from Bolt as they debunk myths on big data, machine learning, and blockchain and hone in on the real promise of FinTech for online businesses. We discuss key opportunities e-commerce and marketing directors should pursue to keep their sites abreast of new changes in payments / fraud, what online retailers need to know about blockchain, machine learning, and other tech trends. The large amount of breached data has contributed to the automation of attacks which makes it easier for fraudsters to execute large scale coordinated attacks that can results in massive losses. 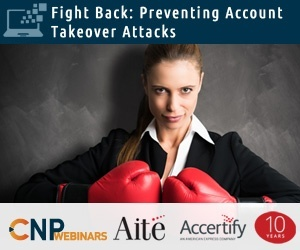 DJ is joined by Julie Conroy, research director from Aite Group and Jeff Wixted from Accertify as they provide attendees an overview of Aite Group’s latest research on e-commerce account takeover attacks, discuss the latest attack techniques – complex phishing attacks are no longer the only threat, demonstrate best practices for stopping these attacks and showcase what the largest merchants are doing to fight back to protect their customers and their brand. 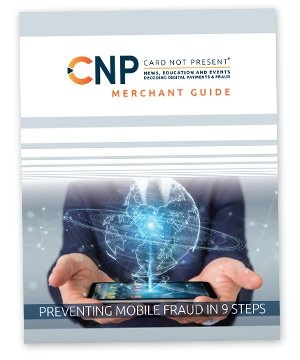 As veritable oceans of stolen usernames and passwords become available for sale and mobile develops into the preferred method of accessing the Internet, e-commerce businesses large and small are reporting significant increases in a new method of attack. Account takeover and account creation fraud are on the rise. 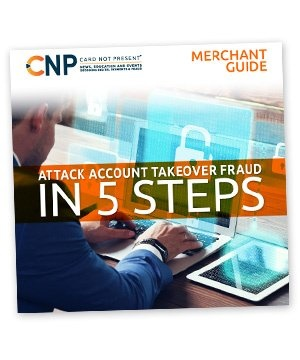 Get this white paper to better understand account takeover fraud and the options available to protect yourself and your customers from this new scourge.